Some exciting news for our leaders and churches… our newly revised website is now LIVE! After many weeks of work, a fresh design and user-friendly navigation has been the focus of our website efforts and has now been released. Useful resource library containing, articles, videos, photos and audio files. Of course, we now have just the right place for your articles, updates, news, and blogs – written or video are all welcome. We want to share what God’s doing in your ministry. 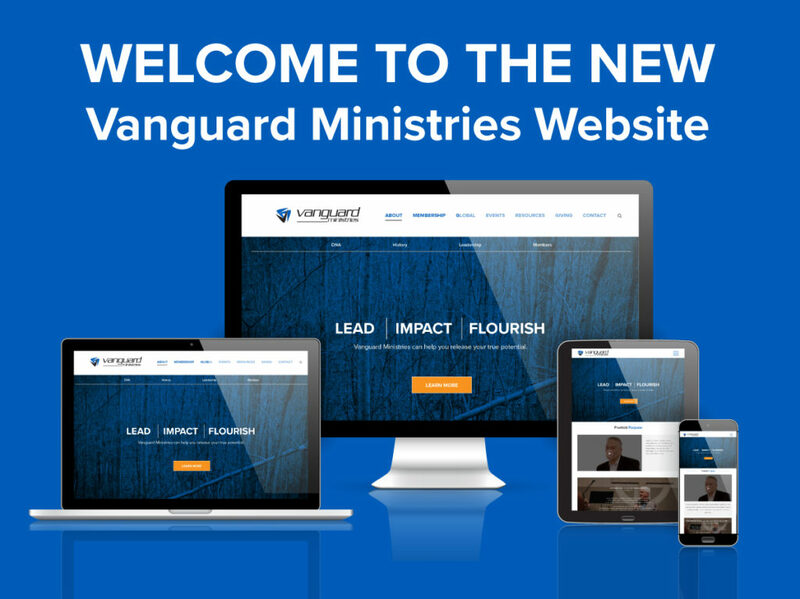 Send what you have to vanguard@vanguardministries.org.